Get our sister program 30DLBL at 30% off! "Hi Celes, I just want to say that the methods you offer in 30BBM have been transformative for me, and I'm in my 50s. People are seeing more change faster than I can imagine." "The best part was when two separate family members, who had no idea I was doing 30BBM, commented on how much I have changed. 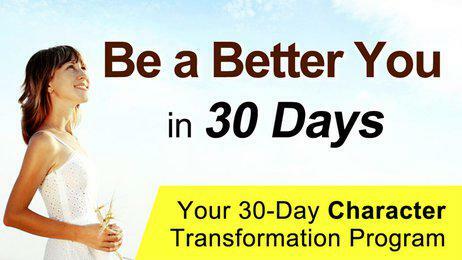 The fact that they noticed a change proves that 30BBM has really worked for me."